From the award-winning co-author of I Am Malala, this book asks just how the might of NATO, with 48 countries and 140,000 troops on the ground, failed to defeat a group of religious students and farmers? How did it go so wrong? 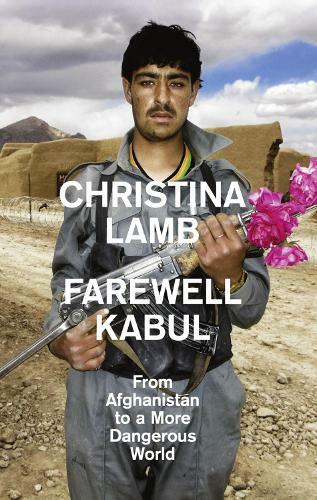 In Afghanistan, Lamb has travelled far beyond Helmand - from the caves of Tora Bora in the south to the mountainous bad lands of Kunar in the east; from Herat, city of poets and minarets in the west, to the very poorest province of Samangan in the north. She went to Guantanamo, met Taliban in Quetta, visited jihadi camps in Pakistan and saw bin Laden's house just after he was killed. Saddest of all, she met women who had been made role models by the West and had then been shot, raped or forced to flee the country.